 With the success of last year’s event, Bristol WORKS partner school, Bridge Learning Campus, are planning their annual Careers Event in November. 400 students, from years 8 to 11, will have the opportunity to browse stalls an hour at a time. With industry professionals from a variety of sectors from across the city, students will be able to pick up information, ask questions and get involved in taster sessions. As well as organisations holding their own stands to offer advice and guidance, there will also be Activity Zones. The school will be separated into areas that reflect certain careers and sectors. Each zone will offer students the opportunity to take part in activities and tasks that they would encounter in the real world. This interactive element to the careers event will be a fun way for students to learn employability skills and an understanding of job roles. If you’re an organisation interested in being involved, then get in touch Julie Harris via enquiries@bridgelearningcampus.com. Taking place on 22nd November at 8.40am to 1pm, it promises to be a brilliant event for students and employers alike. Older PostCareer Coach Needs You!